This the the Left and Right mouse buttons pulled from the touchpad palmrest assembly compatible with the XPS 14 (L401X) laptop / notebooks. 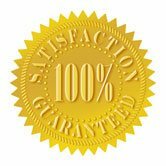 Condition: Working Pull- pulled from working system, tested and guaranteed to work. 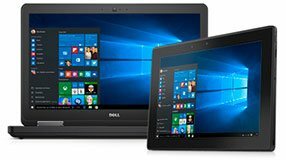 We can fix your Dell XPS XPS 14 L401X fast! Parts-People.com specializes in Dell Laptop parts and Dell laptop repair services. For a flat labor fee of $100, we will diagnose and repair your Dell laptop; plus the prices of parts and shipping. We stock all parts needed to repair your Dell laptop repair in house. All laptop repairs include a One (1) Year limited parts & labor warranty. We have made the installation of your Dell XPS XPS 14 L401X Mouse Button a simple DIY project. Just follow our step by step instructions. We have written and video installation tutorials available. Save time and money by doing your own Dell laptop repair. 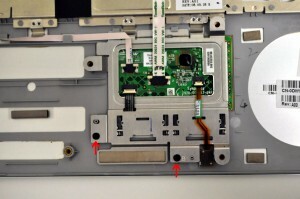 Learn how to install and replace the laptop Touchpad Mouse Buttons on a Dell XPS 14 (L421x) Ultrabook laptop. This will take you set by set through the complete installation and replacement process. The only tools needed are a small phillips head screw driver and a small T5 Star screw driver.